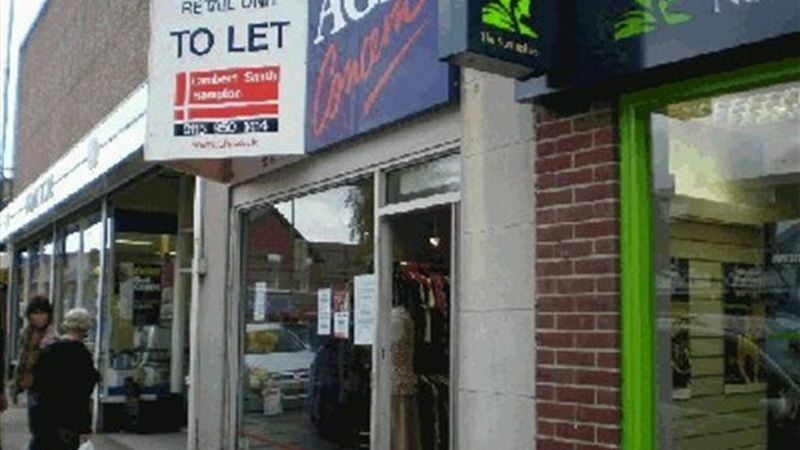 The property is situated on the south side of Nottingham Road in the centre of Eastwood, a small market town located close to the Nottinghamshire / Derbyshire border. Eastwood is located 8 miles north west of Nottingham and 8 miles north east of Derby. Occupiers in the immediate vicinity include Greggs, Co-op Homestore, Nottingham Building Society, Bargain Booze and Ladbrokes.